A Luna exclusive, this is the story of a woman who found herself and her cause through rebellion, hope and revival. Sister. Healer. Grower. 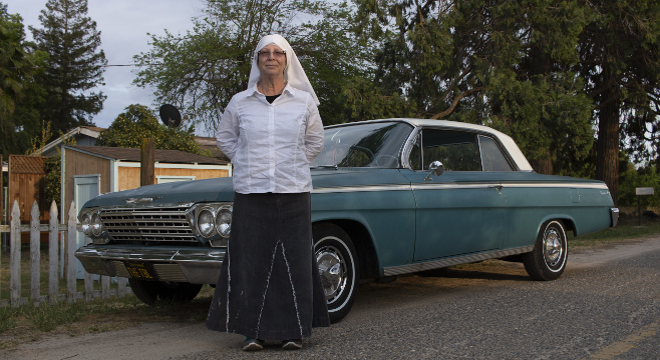 Meet Sister Kate, former high-flying corporate executive, reborn rebel and founder of Sisters of the Valley. 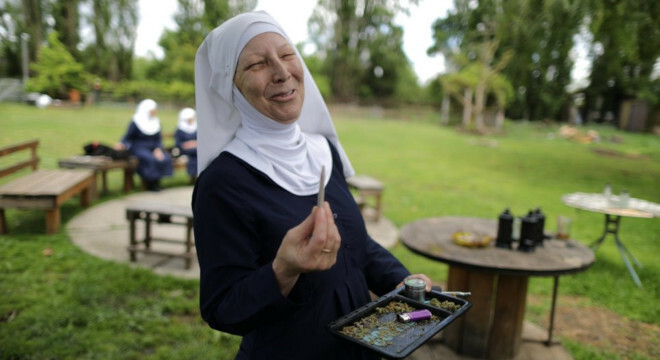 California’s fastest growing marijuana farm, providing medical cannabis to those in need. This is her journey to becoming a voice for the unheard, and possibly the most controversial sister in the world! Cheated by her stealing, polygamist husband of 17 years, once high-flying corporate executive Christine Meeusen fled penniless with her 3 young children as her American dream began to unravel. 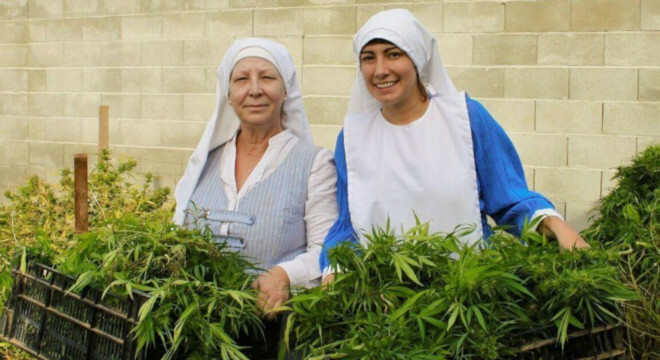 Determined to make a living for her family, she discovered the lucrative business of cannabis farming, and met her calling as founder of medicinal-marijuana empire Sisters of the Valley. 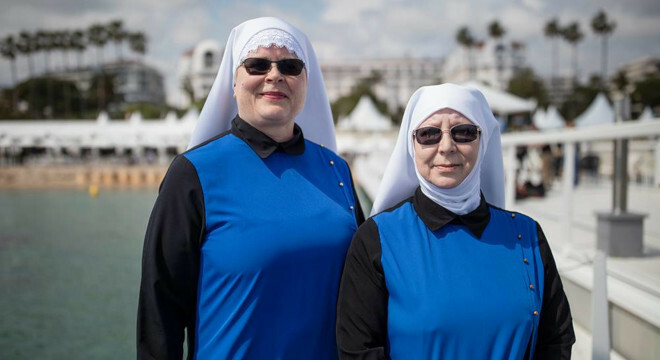 Shedding her former life, Christine became Sister Kate; on a mission to provider her products to those in need, fighting off the country sheriff and protecting her crop from deadly black market thieves. Click here to view sessions programme.